Best All Around Roofing has been family -owned and operated since the start, in 1984. Ron & Blanca started the company with the goal of providing quality craftsmanship while using exceptional product and providing top-notch customer service. For over 3 decades, their goal has been a reality. 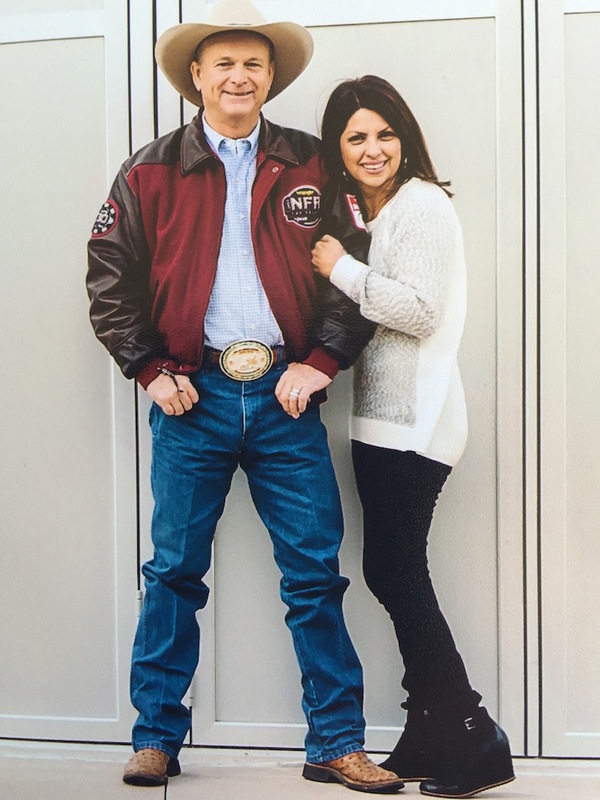 Ron, Vice President and the face of the business and his wife Blanca, President and CEO, have been married since 1980. They have raised 6 children, and are now enjoying their 9 grandchildren.